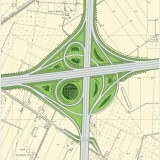 CONSORZIO COLLEGAMENTI INTEGRATI VELOCI CO.C.I.V. 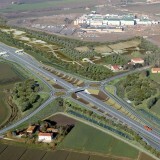 Design, functional highway reclamation and Ferrara-Porto Garibaldi highway link management license. 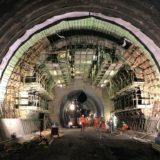 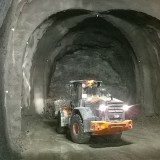 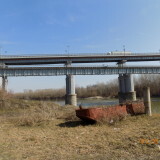 Brennero base tunnel – “Isarco river underpass” lot.